I’ve been hard at work the past couple of months, trying to polish my latest novel. With luck, The Alchemist’s Stone will be coming your way soon. Because I’m confident it won’t be much longer, I’ve decided to share the cover art for it! 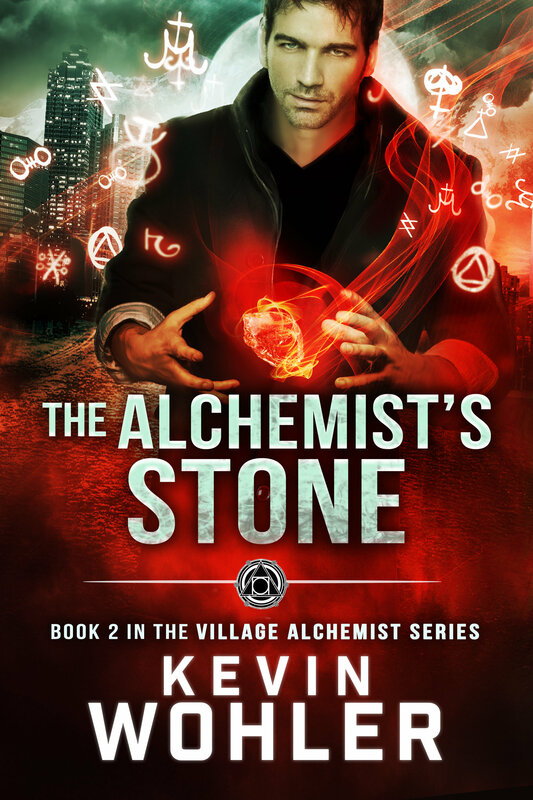 Picking up only a few months after the end of book one, The Alchemist’s Stone continues Malcolm’s quest to create a philosopher’s stone, the great work every alchemist must achieve to become a master of his craft. He also needs to deal with new responsibilities in his life, including his apprentice, Danny, a young man with the power to transform metals with a touch. I love this new cover. It was designed by Clarissa Yeo at Yocla Designs. She did the cover for The Alchemist’s Notebook, too, and I think this is a wonderful complement to the original. 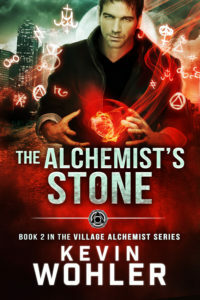 The Alchemist’s Stone is the second book in The Village Alchemist series. It is scheduled for a 2018 release, and it will be available exclusive to Amazon Kindle and Kindle Unlimited. It will also be available in paperback. Until then, if you haven’t picked up The Alchemist’s Notebook, please do so! It is available exclusively at Amazon for the Kindle and Kindle Unlimited and as a trade paperback. Is the book out yet? Any idea of a release dte if not? 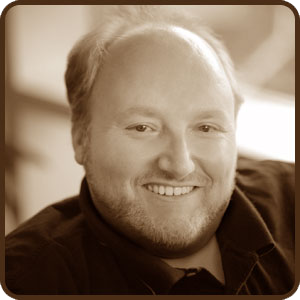 Book two is not out yet. I should publish it in 2018. Hopefully soon.